You have no ties to Harvard. Your daughter is up for admission. How do you think an offer of a $50,000 or even $500,000 donation will play to a Harvard admissions officer? Think carefully now. Is the current litigation against Harvard University hurting the school’s ability to attract donations? The answer is, at least for now, unknown. The federal trial has shined a lantern on how certain donors, namely major donors with strong ties to the university can positively impact the candidacies of their children who are applying for admission. Of course, we’ve been articulating all of this for years on the pages of our college admissions blog but, hey, the more public scrutiny the better — in our view. 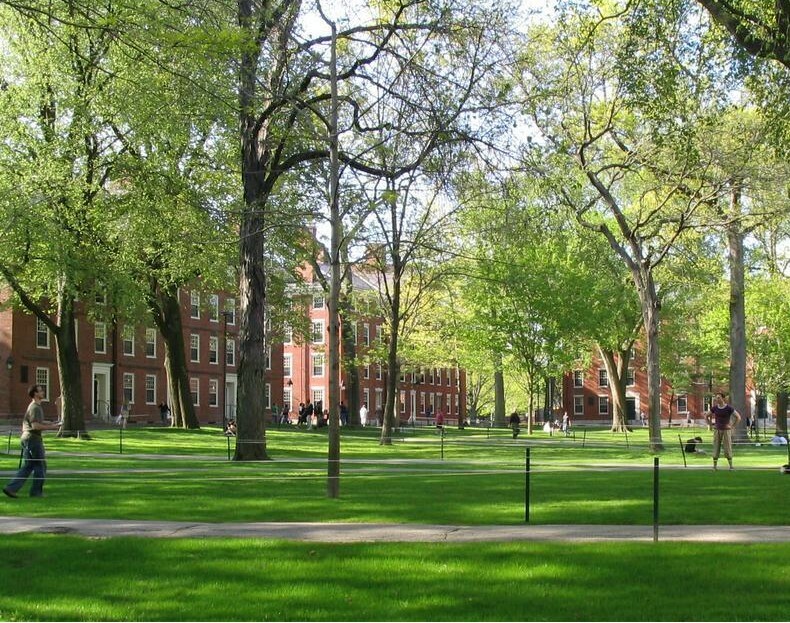 But that’s unlikely the view of Harvard, a school that doesn’t wish to lay bare the preferential treatment the children of donors receive in the admissions process. As reports Eli W. Burnes and Andrew J. Zucker for “The Harvard Crimson” in a piece entitled “Harvard Admissions Trial Could Affect Donations — But Experts Are Divided Over How,” “The lawsuit has revealed many once-hidden details about how Harvard admits students. Among other revelations, documents released in court showed that the University gives significant admissions preferences to children of wealthy donors. These applicants — whom the College places into two selective groups dubbed the ‘dean’s list’ and ‘director’s list’ — see an acceptance rate nine times higher than the overall rate.” Yes, nine times. Of course, we’re simply not buying it. One of the key tasks of any university president, particularly an Ivy League president, is to solicit major donations. Is Harvard’s leader, the leader of a university with the highest school endowment in all the world, really trying to make the case that he doesn’t find the time to monitor monetary gifts to the school? Our readers weren’t born yesterday. Does Harvard’s new president really expect us to accept he hardly monitors donations? Oh Larry, that’s silly. And a last word on donations to Harvard. More and more folks have been reaching out to us in recent weeks with questions like this: “How much do I have to donate to get my child into Harvard?” Our eyes roll, typically twice for good measure, before we respond. No amount of money can buy one’s child’s way into Harvard, a school — we repeat — with the largest endowment of any university in the world. And certainly not the amount of money many of these folks have in mind. In short, Harvard absolutely offers preferential treatment to the children of major donors. But major is the key word here. And these donors typically are folks with strong ties to the university — they’re not folks coming out of the woodwork just to game the system for their children. These people just don’t seem to get it.